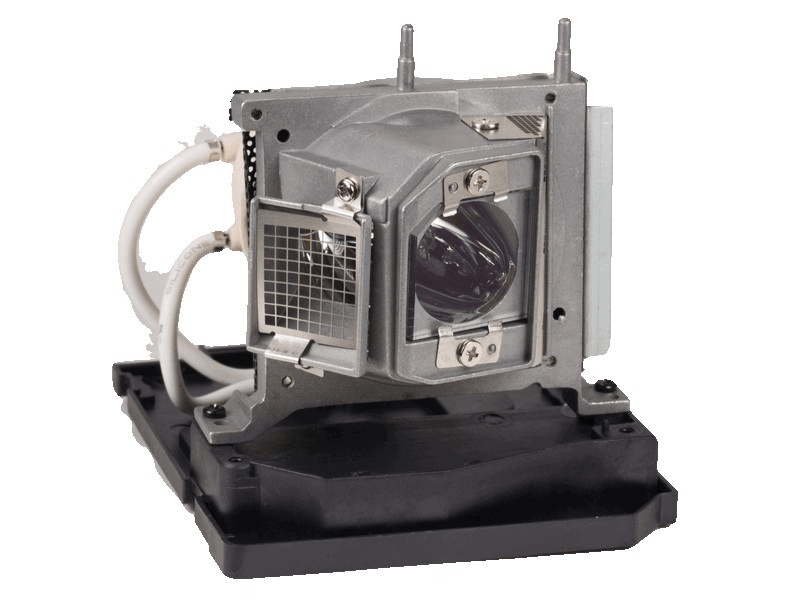 The Smart SB660 Projection System lamp replacement comes with a genuine original 215 watt Osram P-VIP bulb inside. It has a rated brightness of 2,000 lumens (Equal to the original Smartboard lamp). The Smart SB660 replacement lamp has a rated life of 3,000 hours (4,000 hours in Eco mode).